Lyn Harrison is a significant Australian artist living and working in Katoomba, in the Blue Mountains of NSW. Lyn’s work displays a spiritual depth and authenticity that is quite unique. The many collectors who have purchased her work attest to its ongoing power to intrigue and invite wonder. 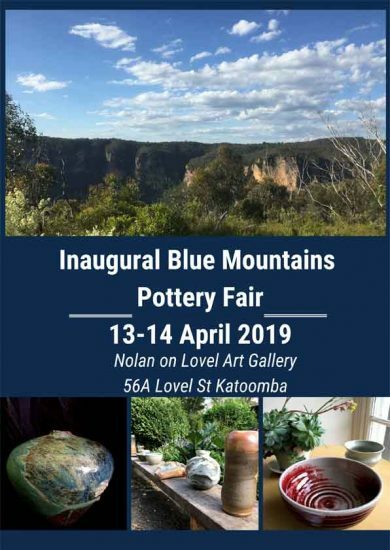 The Fair is a cooperative venture between local Blue Mountains potters and the Nolan on Lovel Gallery to provide an opportunity to showcase and market the work of potters living and working in the Blue Mountains and beyond. The Pottery Fair will take place in the studios and throughout the garden. 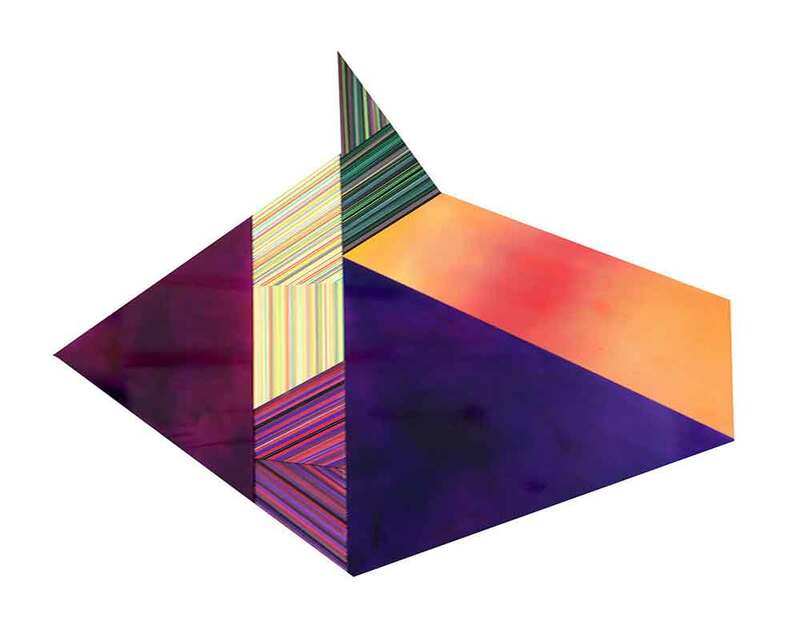 The accompanying exhibition will be shown in the gallery space. Sweet+Shore is an art and science based creative collaboration. 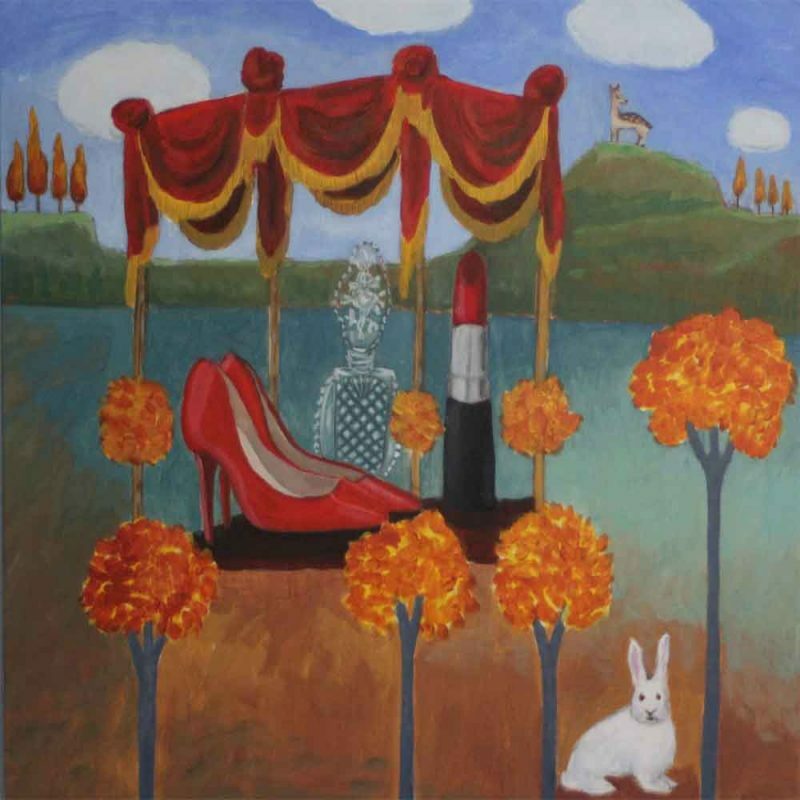 Anne Penman Sweet is a visual artist (painter) who has been exhibiting internationally for the last 17 years. Dr Jesse Shore was Senior Curator of Sciences at the Powerhouse Museum, Sydney for many years specialising in science communication and the creation of exhibitions.